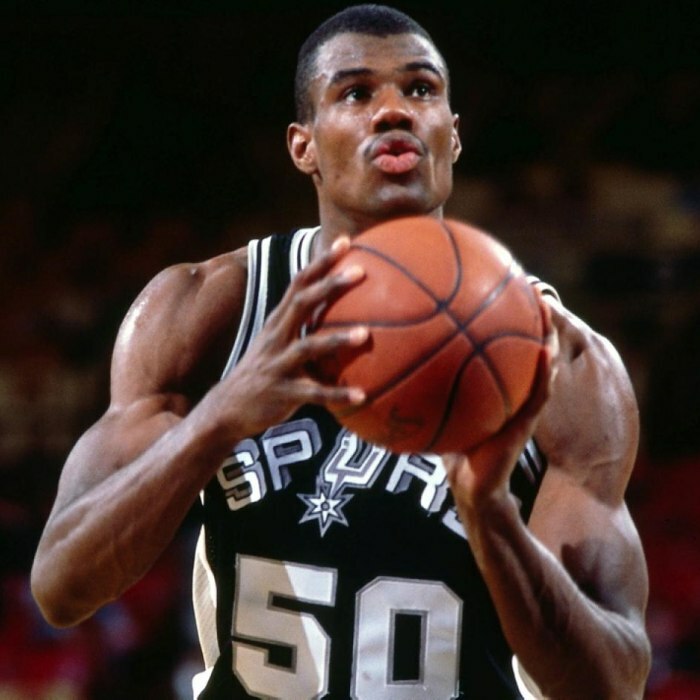 David Maurice Robinson (born August 6, 1965) is an American former professional basketball player, who played center for the San Antonio Spurs in the National Basketball Association (NBA) for his entire career. Based on his prior service as an officer in the United States Navy, Robinson earned the nickname "The Admiral". 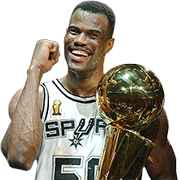 Robinson is a 10-time NBA All-Star, the 1995 NBA MVP, a two-time NBA Champion (1999 and 2003), a two-time Olympic Gold Medal winner (1992, 1996), a two-time Naismith Memorial Basketball Hall of Fame inductee (2009 for his individual career, 2010 as a member of the 1992 United States men's Olympic basketball team), and a two-time U.S. Olympic Hall of Fame inductee (2008 individually, 2009 as a member of the 1992 Olympic team). He is widely considered one of the greatest centers in both college basketball and NBA history. 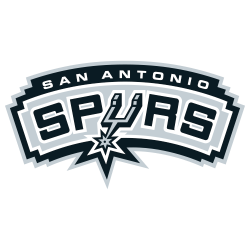 To date, Robinson is the only player from the Naval Academy to play in the NBA.